This option is available in Spider version 2017.09.13 or above. 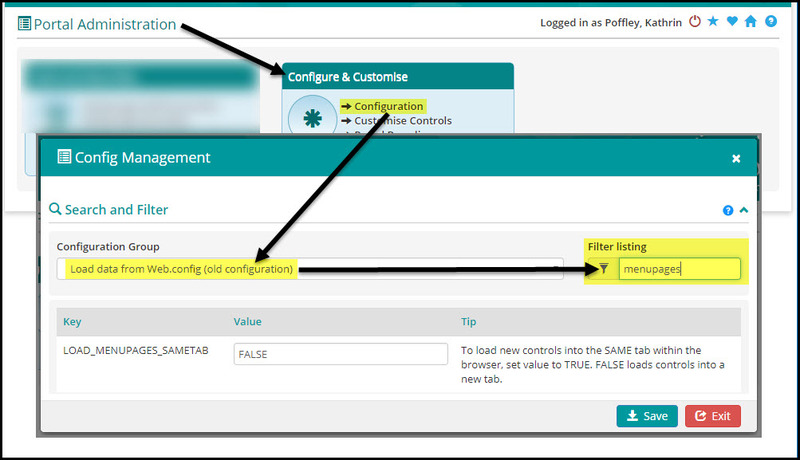 When opening new controls / modules within Spider, schools can configure the controls to either open a new tab each time (current option) or open the selected module within the current tab. This new option has been created to eliminate having multiple tabs open (sometimes of the same module).